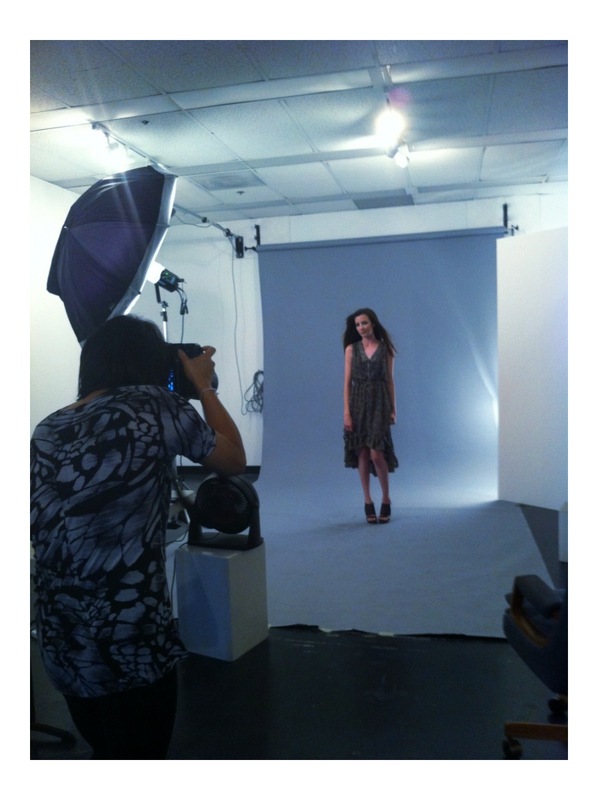 Here’s a quick sneak peak @ Chíché’s Fall ’12 Photoshoot! Thanks to a great crew. 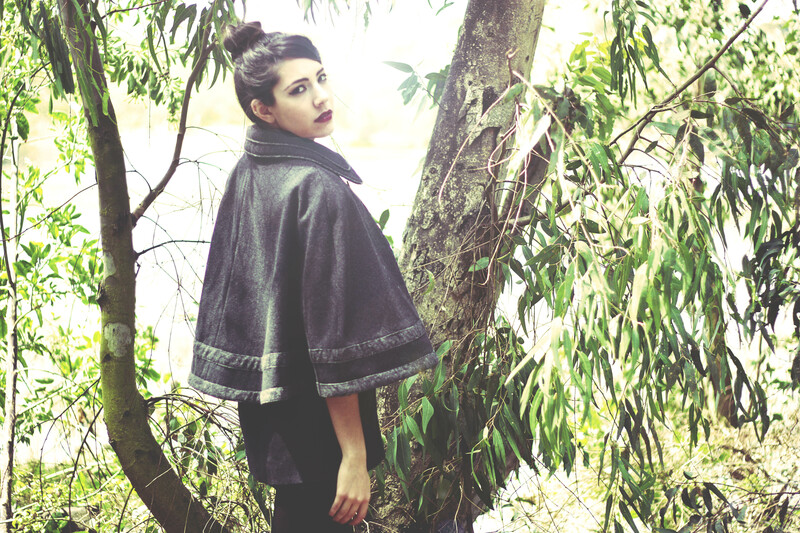 Photos by Ashley Espeseth @ ASH Photography/ Annie Presley MUA/ Samira Radmehr (Willow). 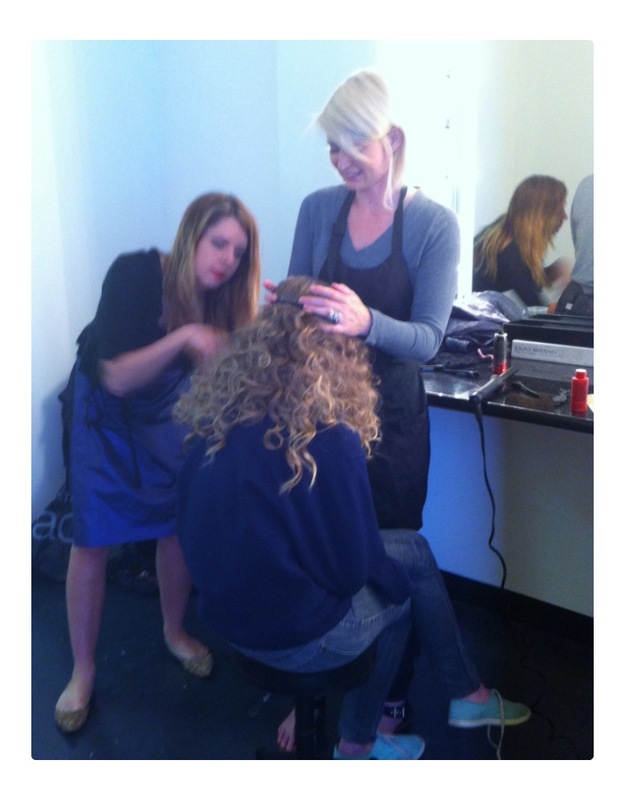 Thanks to our wonderful photographer Ashley Espeseth, MUA Annie Presley and Model Samira Radmehr for a great shoot today. More pics to follow soon. Check out the rad shoes we used for the Fall shoot! 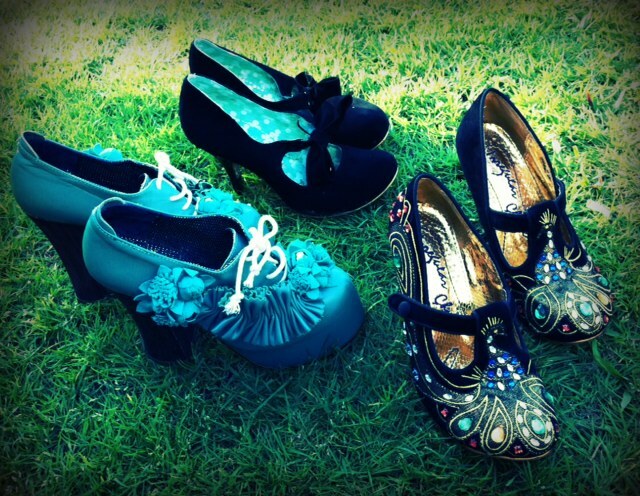 Courtesy of our Dear friends @ Irregular Choice! Thanks guys! 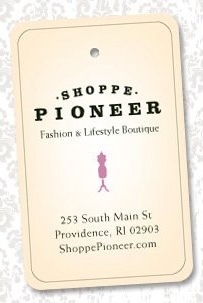 Natalie Morello is the proud owner of Shoppe Pioneer in Providence, Rhode Island. Even though it was scary for her to open up her own store, she dared to follow her passion and now she owns a very successful store. I asked her some questions about her profession and what has motivated her to be where she is now. I have been in the fashion industry now for 7 years. What have you done to get to the place that you are at now? I had to work a lot of long hours and with some difficult personalities but it taught me to grow and be accepting. I was taught to work hard and that encouraged me to start my own business. What motivates you as a proud business owner? My store and my love for it motivate me everyday. I love meeting new people, both clients and designers, and again seeing different personalities and fashions. Putting them together in my own way now. Describe the fashion style of your store. 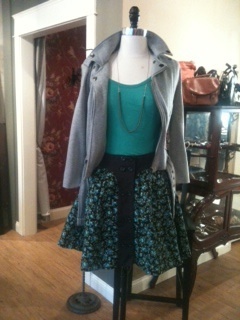 My store is bohemian with an antique flare and a preppy twist. It is a world traveler with both style and sophistication. What do you look for when you go buying for your store? I look for items that are unique, but not over the top. I want an item that says “boutique” in both quality and design. I want something that will remind people where they got it. 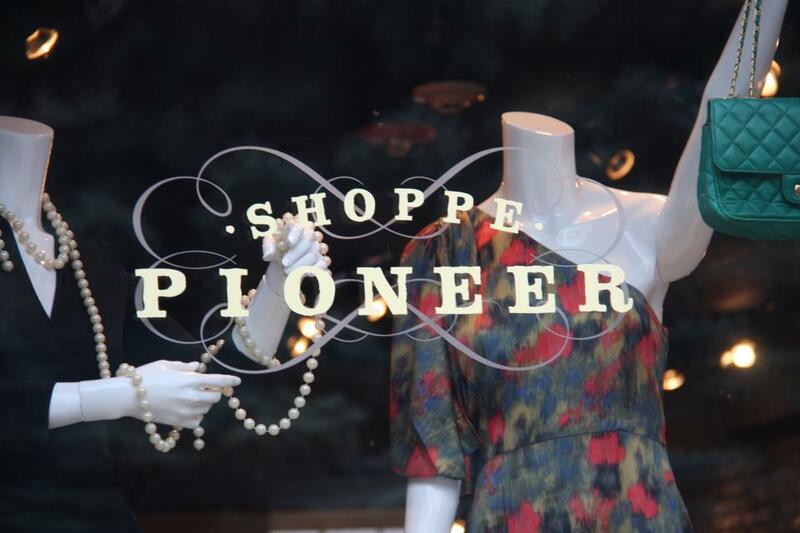 Why did you come up with the name “Pioneer” for your store? I am a true Pioneer and/or a nomadic gypsy. I go where I dream and take on challenges without much thought. Bringing myself to where I am today was from a lot of “pioneering” experience. What are three other stores you would say are similar to your store, Pioneer? The Online store Spool 72, Mohawk General Store, and I would say, Anthropologie. This is tough. I would say it is a tie between Dries Van Noten and Marni. They both have true design power with sophistication and artistic construction. I admire both of them greatly. How did you hear about our awesomely cool brand Chíché? Chiche’s head designer and I have been friends for quite some time now due to our past careers in NYC’s fashion world. I have always loved and admired Jackie’s style and design. As soon as I heard about Chiche, I knew it would fit in my store perfectly. What do you like about the Chiche brand? That it has flow and movement. It can easily be added into many people’s wardrobes. The pieces are easy and stylish. They have great layering capabilities as well, which we Rhode Islanders love! What are your favorite pieces from Chíché? 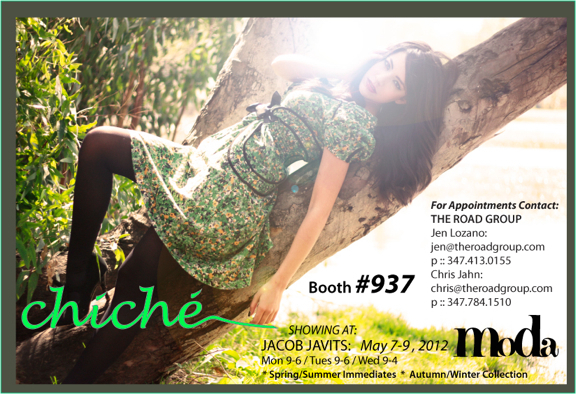 or what are you looking forward to buying from Chíché? So far, I am in love with their dresses. They have the perfect amount of femininity in them. What advice would you give to people going into the fashion industry? It is a wonderful world, both glamorous and crazy. You will learn oh so very much! What’s your favorite fashion word? 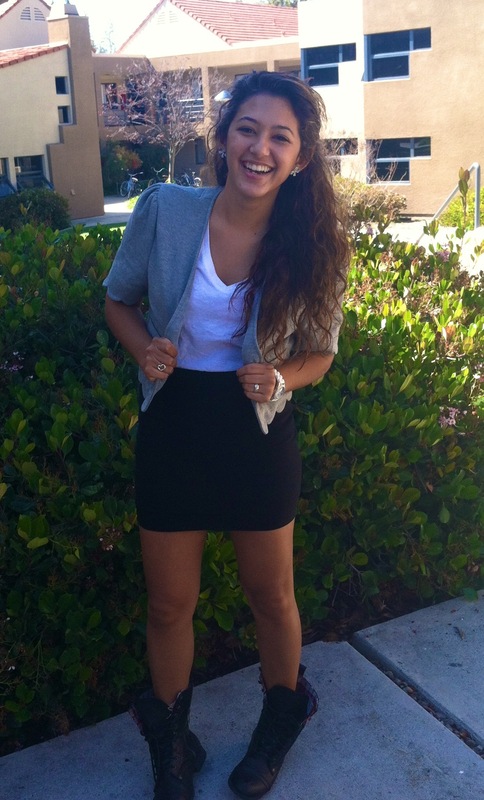 Passion- you must have passion for fashion! 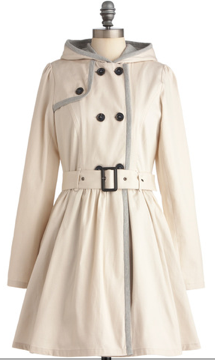 Chíché LOUISA TRENCH JACKET: Now Available @ MODCLOTH. 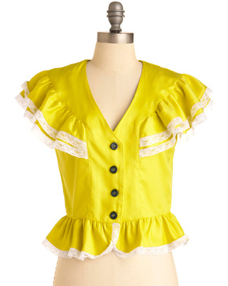 Chíché OLEANDER BLOUSE: Now Available @ MODCLOTH.